In the role as a Terminal Manager the candidate will be a salary, exempt employee who, under the supervision of a General Manager, is responsible for the overall operations of the bus terminal. 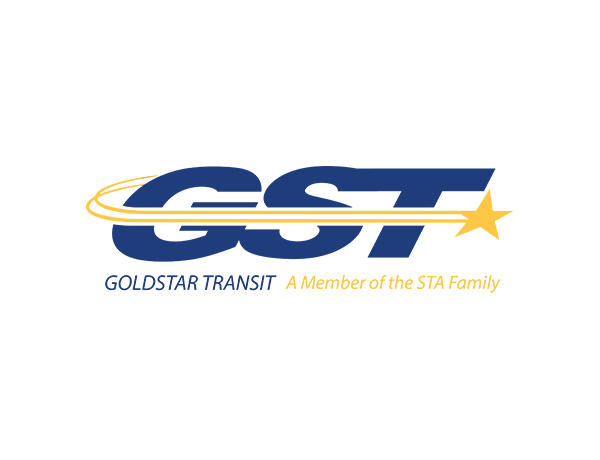 This position coordinates and oversees all functions of the facility including the maintenance, dispatching, communicating with drivers, school district personnel and parents for daily routes, trips and extra curricular activities of students for our clients. This position is accountable for clear, timely communication and paperwork to the Region office. •	Responsible for the overall day-to-day operations of the facility. •	Ensures a positive candidate experience. •	Responsible for the oversight of 30 busses and over 70 employees on a daily basis. •	Implement Driver Recruitment Programs to ensure coverage of daily home to school routes and sufficient substitute personnel. •	Management and Yearly evaluation of each of your full-time staff. •	Management of all part-time drivers to include all disciplinary matters and overseeing yearly driver road test evaluations. •	Coordinate with Human Resources when conducting disciplinary actions of employees. •	Maintain the driver credential files to ensure current certifications. Verify accuracy of monthly credential reports. •	Oversee payroll, account receivables, account payables, and month end requirements to ensure timely submission for your respective location. •	Ensuring that each of your School Districts’ student transportation designees are being supplied with all required information and assist in providing a safe, reliable, on-time service through creating efficient and cost effective solutions to routing issues. •	Knowledge and implementation of contents of School District contracts and facility leases. •	Attend all required School Board meetings. •	Keeps an open door policy and is there to assist and aide team members at all times. •	Responsible for carrying out all STA policies and State & Federal applicable regulations. •	Ensuring all drivers and staff are equipped with all necessary job related training. •	Plan monthly driver safety meetings with safety and training designee for your area. •	Participate in the planning of yearly financial requirements for your respective facility. •	Management of Monthly Profit & Loss Statements and Fixed Asset Reports. •	Develop charter and school business for assets during non-school days and summer months. •	May, on occasion, be required to drive. •	All other duties as designated by General Manager or STA Senior Management. •	5 or more years in a operations/logistics role, preferably within the School Bus industry. •	2 - 4 year undergraduate degree in business. •	Minimum of 2 years in a leadership role or an equivalent combination of education and experience. •	Knowledge of Federal and State regulations. •	Conduct oneself professionally and in a manner to reflect positively on STA. •	Knowledge of Federal and State OSHA regulations. •	Ability to evaluate and discipline drivers and enforce STA policy and procedure. •	Must be highly motivated and demonstrate capable leadership skills.